We where privileged to work with a Trio of singers at MOD Corsham on Saturday 9th September 2017 for the Battle of Britain week celebrations. The night started with a speech from a Winston Churchill Impersonator followed by their sit down meal. Form start to finish you made my job a lot easier in planning the Battle of Britain Ball. Your professionalism in delivering the service was second to none. 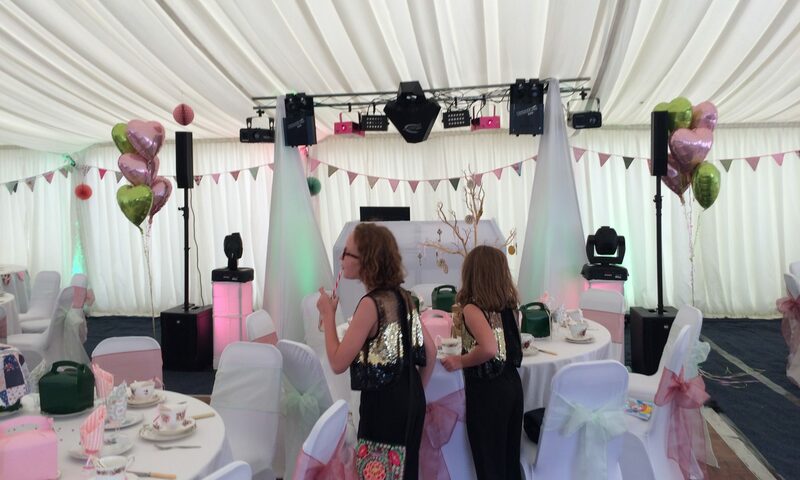 Thanks for visiting our site we are a family run business supplying quality to every event. This site is to showcase our business and what we have to offer. We are always looking to provide the Best service possible.